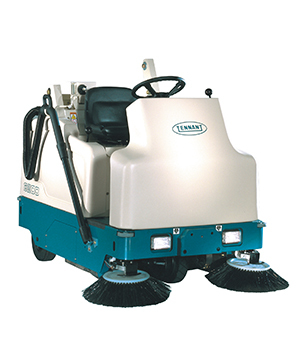 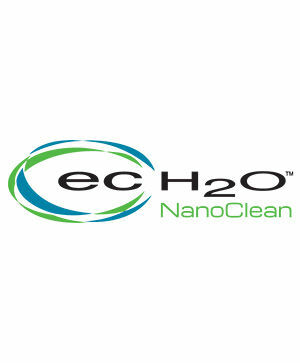 Tennant ride-on floor sweepers are available with patented cleaning technologies to effectively clean even the largest areas quickly with optimal dust control. 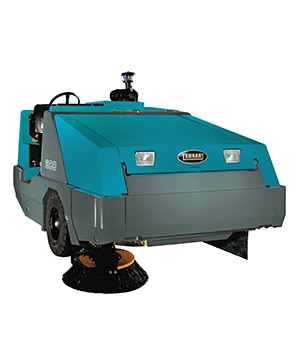 Tennant’s battery-powered industrial floor sweepers help you complete the toughest sweeping jobs with maximum efficiency. 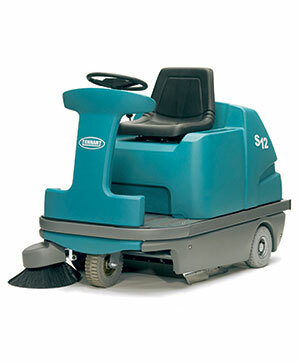 Perfect for large and small spaces, the compact S12 riding sweeper conveniently cleans hard and soft floors. 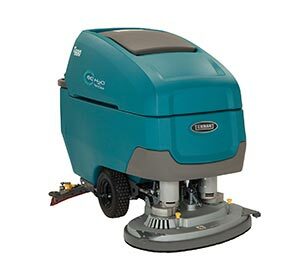 No tools required to change brushes and filters. 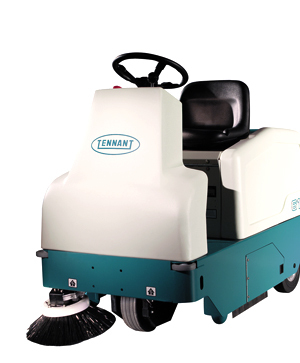 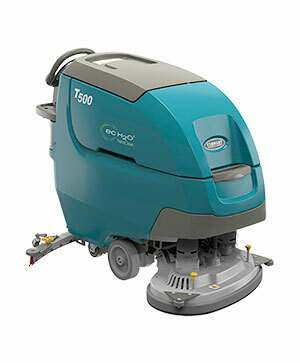 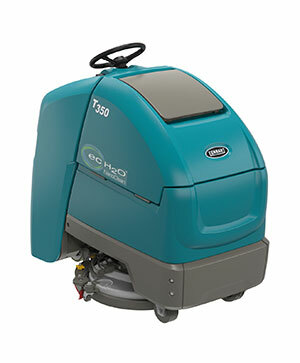 The Tennant 6100 subcompact ride-on sweeper is a manoeuvrable battery-powered ride-on sweeper that quietly captures dust and debris in a single pass. 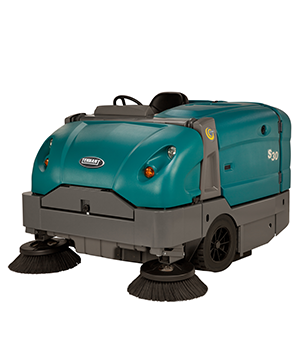 Tennant’s 6200 compact ride-on sweeper is a versatile battery-powered sweeper that quietly captures dust and debris in a single pass. 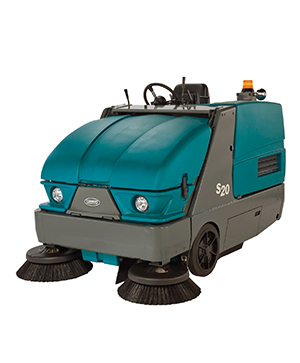 Tennant’s S20 compact mid-sized ride-on floor sweeper is a heavy duty machine that manoeuvres easily in tight spaces and has the performance of a mid-size sweeper. 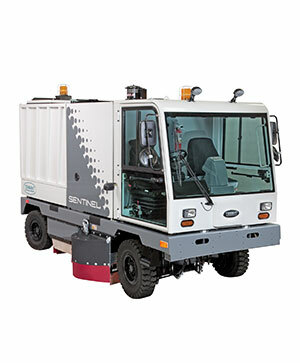 Tennant’s 800 Industrial Ride-on Sweeper features a wide cleaning path and large capacity hopper to capture everything from cement dust to heavy debris.